I am currently on the beautiful Island of Corfu, where I am taking some much needed time ‘retreating’ myself :-). Slowing down, spending even more time in nature, singing, painting and working on some preparation for my new online classes starting in September! My home in Spain is a sanctuary that I love to be in, but I still feel that longing to experience somewhere different, change of scene, change of routine and clear some space for myself, by myself. Do you ever feel that pull also? Travelling alone can bring so much and I highly recommend it! There is something so freeing and I love how my mind expands with my own thoughts and experiences. I find this is when my most creative ideas appear, percolate and begin to manifest. Above: From my first night in Corfu, taking time to savor the sunset from a different perspective. Why am I writing this? Well it is a reminder that I so needed recently after I let myself get into the busy mode of ‘work’ spending more time on the computer and less time in nature. This = not good wellbeing for Louise! I needed this reminder and I thought you may be needing something too. 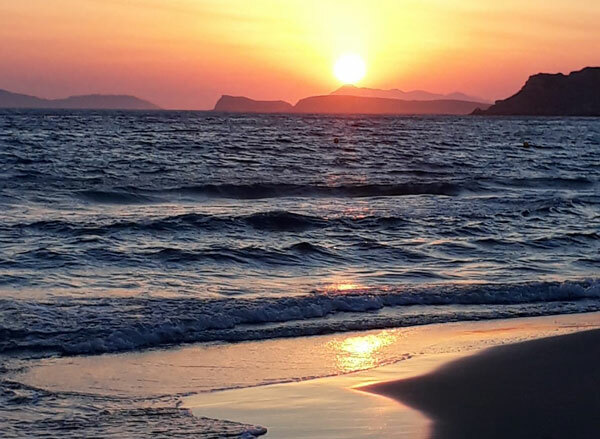 It feels like such a blessing to give myself this time in Corfu…. to reset myself and reconnect to what is important….to me. This morning, I ventured out to locate the Gayatri Mandir retreat centre here on the Island (that I am going to from Sunday) and very naturally found myself photographing, collecting nature from the side of the road and simply taking my time. Ahhhhhh, breathe it all in. At every turn I am reminded to slow down, breathe in the air and take notice of all the tiny details. 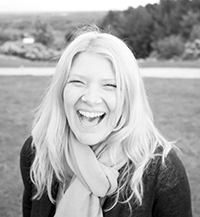 I’ll be posting to my Insta Stories here (only viewable for 24 hours) so if you would like to keep an eye on my retreat activities, pop on over and connect with me on Instagram. My invitation to you is to find some time to be by yourself, take a walk, spend time in nature, sit with your thoughts, look around, notice the beauty around you. How would you like to spend each day? So, my invitation to you this weekend is to find some time to be by yourself, take a walk, spend time in nature, sit with your thoughts, look around, notice the beauty around you. How would you like to spend each day? A little side note: As I was sitting in a beachfront cafe writing this over looking the sea, feeling the soft breeze blow through, a fellow traveller (who must have glimpsed at my computer screen as she ordered her coffee) came over to me and told me she took the exact same photo as the one above yesterday. 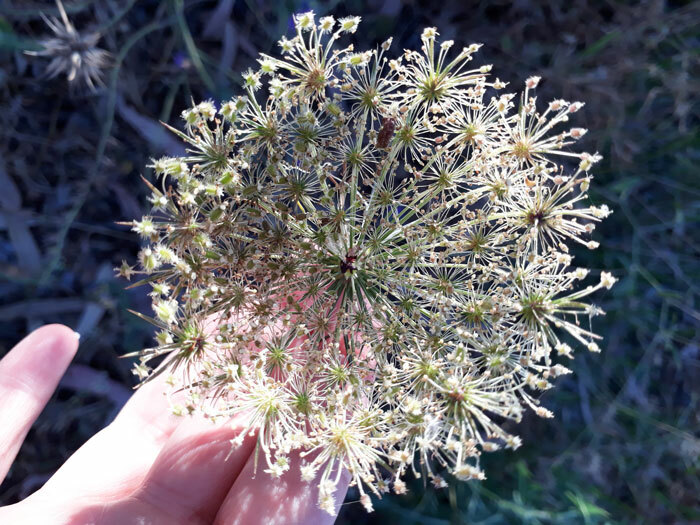 We chatted about the wonderful ‘million universes’ inside this beautiful flower. How wonderful is that! I am SO EXCITED to publish information about my new classes where we will be slowing down, spending more time in the natural world and deep dive into a full immersion and creation process. I will be guiding you every step of the way whether you register for the full program or dip in to an episode here and there over the year. 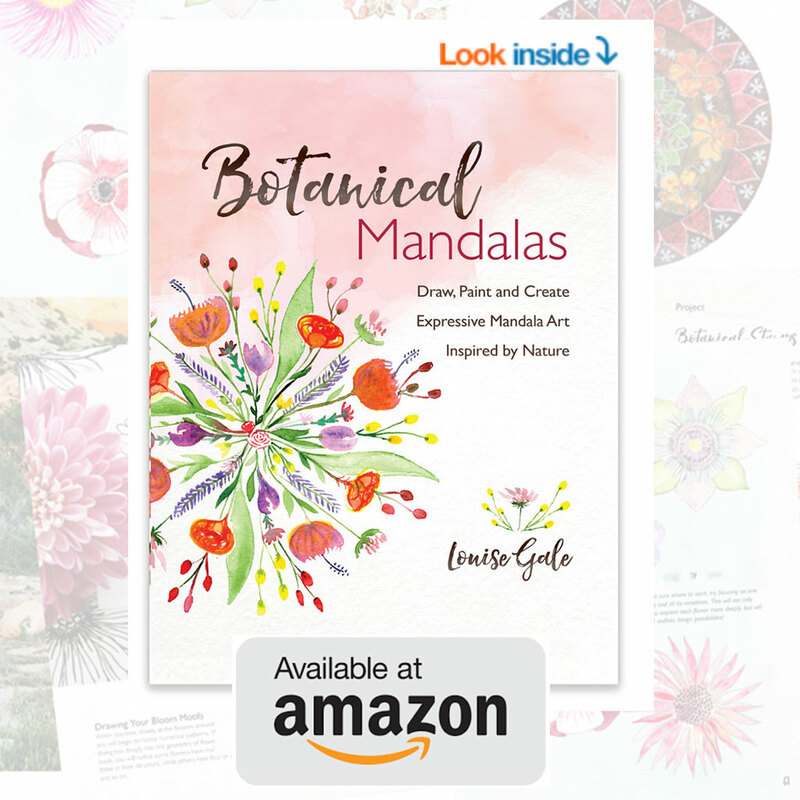 If you would like to learn more about the Class Portal and the new Botanical Mandala Masterclass Series, read on….. Thanks to everyone who filled out the survey. I emailed you this week with the winners and your voucher! (If you did not receive the email, please let me know). 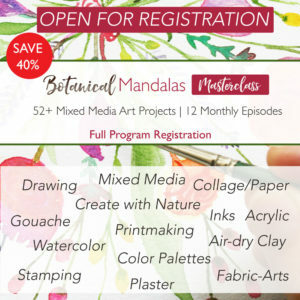 Your feedback was invaluable in helping me define the full 12 Episodes of the Botanical Mandala Masterclass Program and below is the proposed schedule for the full program which is now available as a package HERE and then each episode will also be available as individual classes via my new Class Portal here. 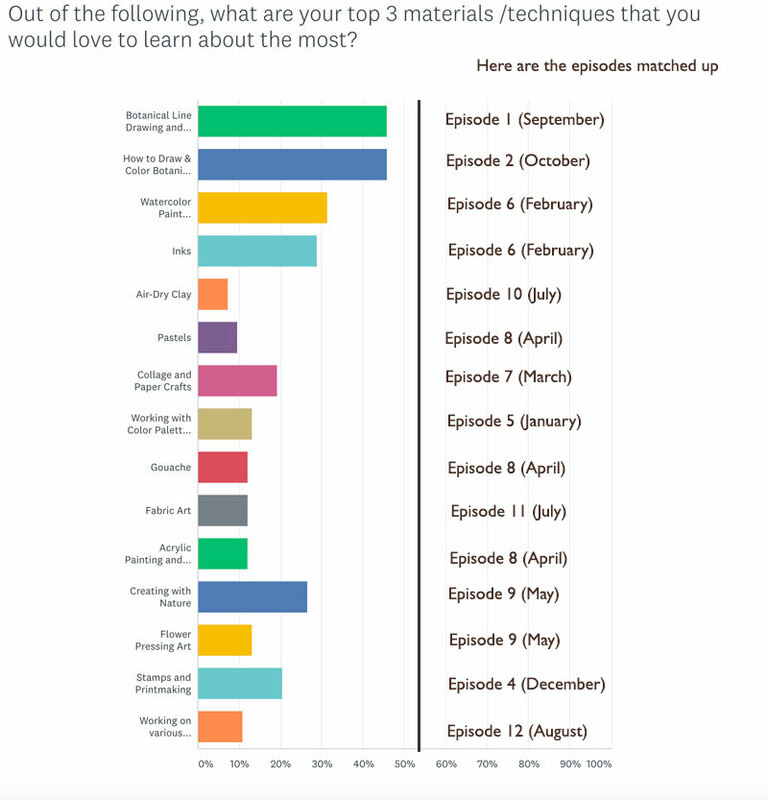 I published the bar chart results on a blog post HERE. Here is the schedule for the full program! I have opened up an Early Bird Pricing offer HERE of only $199 for the full 12 Episodes. (full price would be $420) This is a limited time offer as I only have a set amount of places at this price. After they are gone, the price goes up to $249 (which is still 40% off the full price of all the classes! ).